There's no need for us to introduce you to Microsoft Office at this stage, is there? This pack of programs has undeniably led the way for the rest of office tools, not only due to the design of its applications but also because of its formats that have almost become standards in information transmission. The latter include Excel, PowerPoint, Outlook and, especially, Word, and together they dominate the field of the creation and edition of documents both for home, academic and professional purposes. 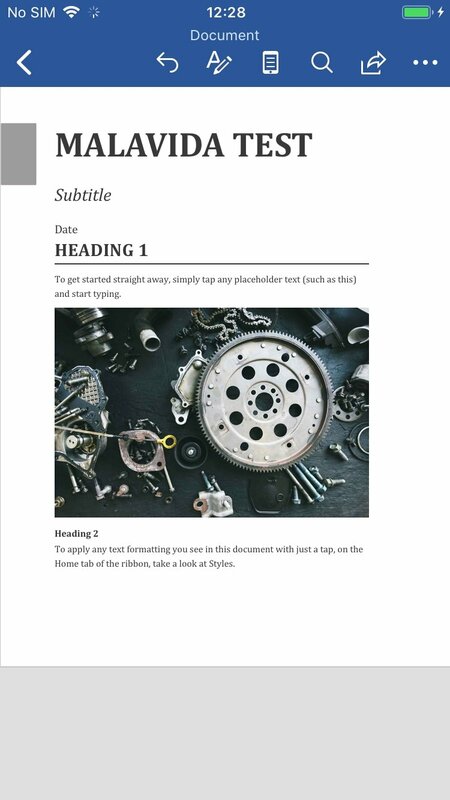 Although there are free and open-source alternatives to Word, such as its equivalent tools included in LibreOffice and OpenOffice that also have a great performance, it's still the best tool around to create and edit texts. 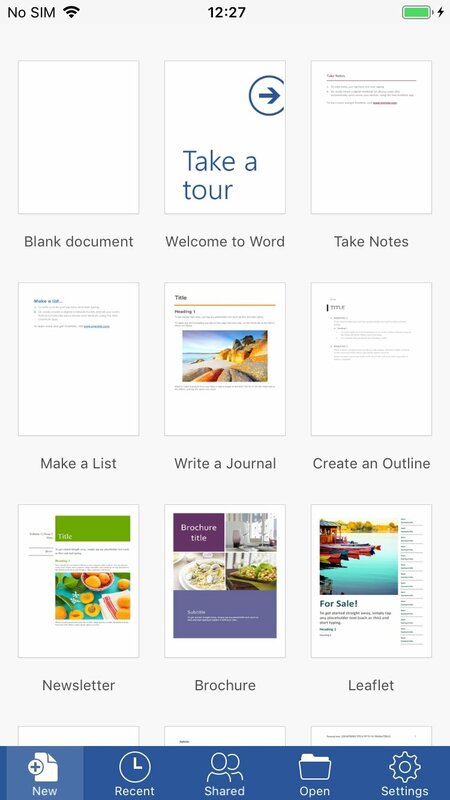 Microsoft Word offers us all kinds of functions for these purposes, and the mobile versions, both for iPhone and Android in APK format, also have all the tools necessary to make our work integrate online much better with other devices and members of the same project. The best application to edit text. 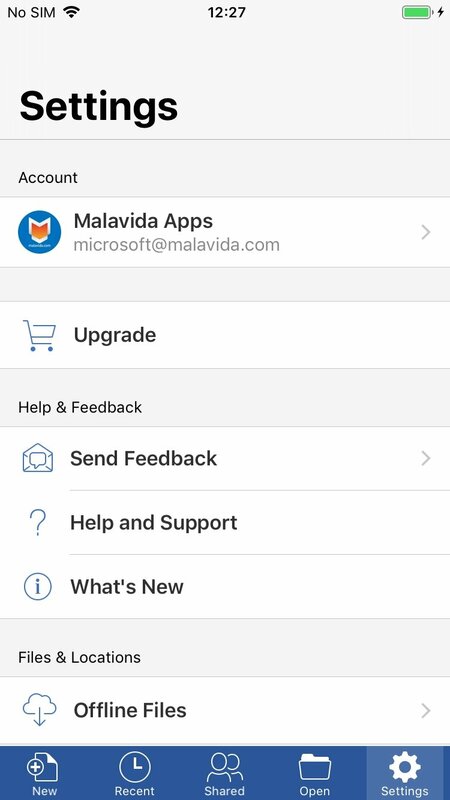 This app works perfectly on iOS, being able to use it on iPhone and iPad without compatibility problems with documents created on other systems other than Apple's mobile platform (Mac, Windows or Linux) or using other desktop versions (2003, 2007, 2010, 2013, 2016...). Insert images, tables, graphics, footnotes, and equations. 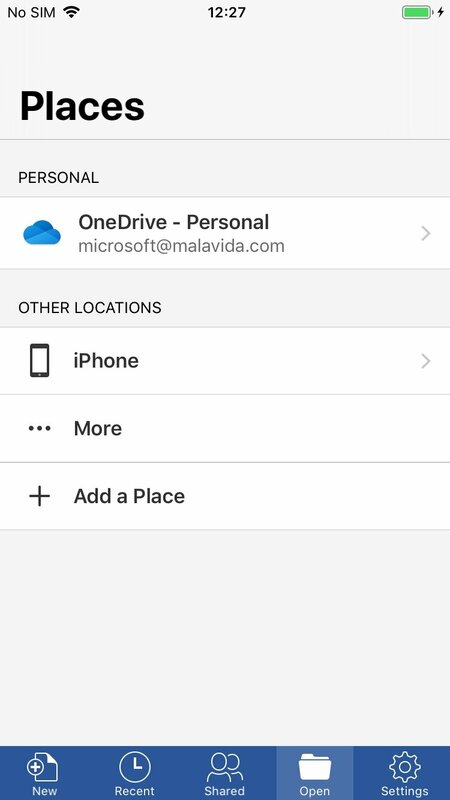 View documents stored on OneDrive, Dropbox or SharePoint. Print documents through an AirPrint printer. Multidevice editing: when you edit a document on your iPhone it immediately updates on the rest of your devices, including Mac, PC or tablet. A system to add comments and notes. Different templates to generate documents. Function to convert from Word to PDF (DOC to PDF) and vice-versa. The only drawback that some users may find is that to enjoy the full version there's no other choice than paying after the first 30 days to carry on using the application, and the price will depend on the subscription chosen. Don't forget that nobody work for free and Microsoft's main business is all about selling software... in particular, the best Word for mobile devices. Fixes bugs relative to the use of Apple Pencil.